3. 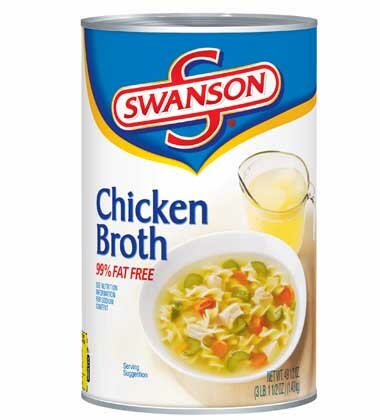 Add Prego® Traditional Pasta Sauce and Swanson® Chicken Broth and bring to a simmer. Use bacon if pancetta is unavailable, and any sausage can replace chorizo. Add jalapenos, bell peppers, onions and herbs to make a signature sauce. 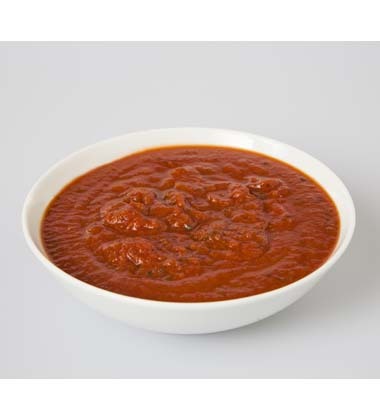 Great with chicken, pork, beef, pasta, or as a braising or stewing liquid.